Clients are fighting away sales people as fast as they can click delete or spam in their email. They don’t want to be bothered when they are so strapped for time and cash. In today’s sales process each step of the process must be well planned and each conversation needs to be executed in a timely and professional manager. Use your CRM system to have a strong sales process. 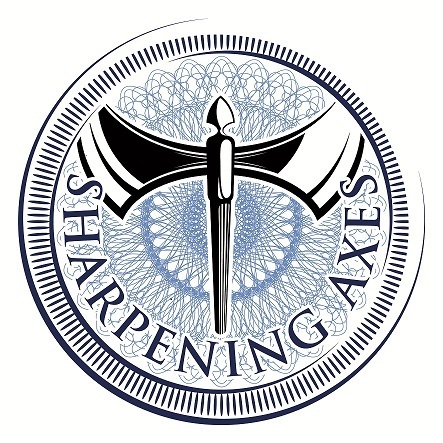 Sharpening Axes founder Jerel Bonner has a long list of accolades under his belt; a sought-after executive coach, an author, and writer and motivational speaker. He is also the author of Sharpening China’s Talent, published in June 2015. He has over 35 years of business experience, thirteen of which are years spent in dealings with companies in China. 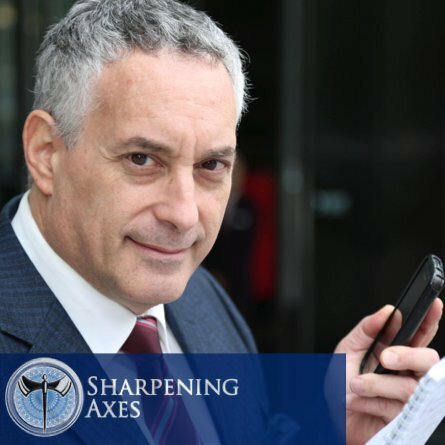 He has held positions in well-known Fortune 500 firms in Banking, Finance, Manufacturing, Telecommunications, Marketing, and Training and Development. Jerel is an alumnus of Duke University and Central Piedmont Community College.